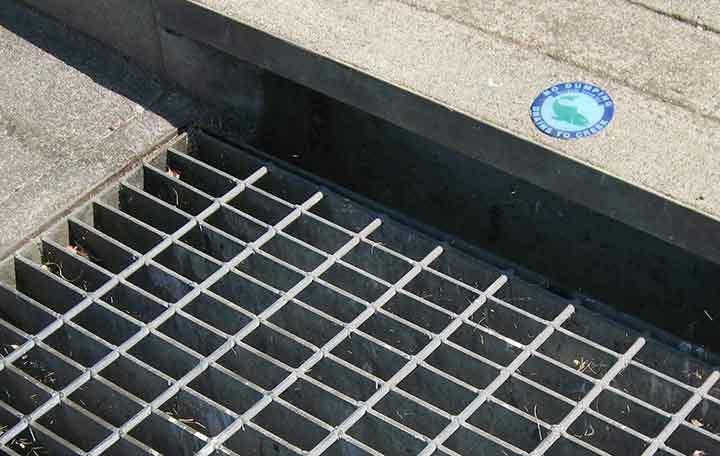 If you notice any missing storm drain markers, call the City of Chico at 879-6950 to report it and request a replacement. The Rain Events is a monthly storm water newsletter for those having to comply with the State's Industrial General Permit. E-Waste refers to electronic products such as computers, cell phones, TVs, stereos, VCRs and DVD players that are at the end of their “useful life”. E-Waste products contain toxic substances such as lead, mercury, cadmium, and lithium. If not properly disposed of, the hazardous wastes from these products can leach into our ground water and local waterways. E-Waste should be refurbished, if possible, or taken to a facility or business in which it can be recycled or disposed of properly. Butte County Public Works Dept. Butte County Environmental Health Dept.